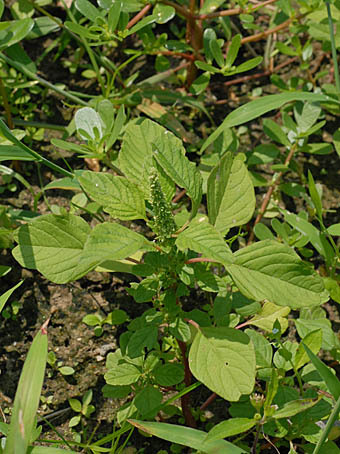 Amaranthus lividus L. var. ascendens (Loisel.) Thell. 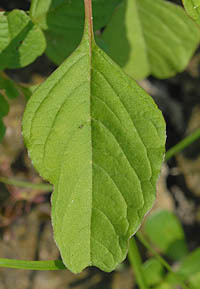 synonym　Amaranthus lividus L. var. ascendens (Loisel.) Thell. synonym　Amaranthus hybridus L. subsp. cruentus (L.) Thell. synonym　Amaranthus hybridus L. subsp. cruentus (L.) Thell. var. 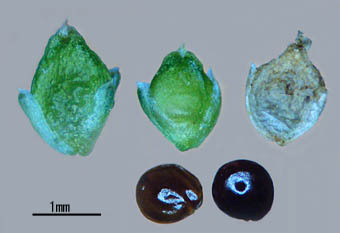 paniculatus (L.) Thell. synonym　Amaranthus hybridus L. subsp. cruentus (L.) Thell. var. patulus (Bertol.) Thell. synonym　Amaranthus hybridus L. subsp. hypochondriacus (L.) Thell. var. 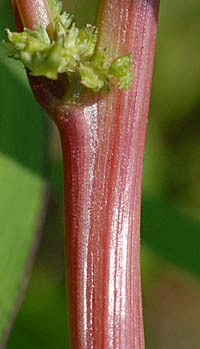 erythrostachys auct. non Thell. synonym　Amaranthus hybridus auct. non L.
synonym　Amaranthus tricolor L. var. inamoenus (Willd.) Thell. synonym　Amaranthus gracilis Desf. ex Poir.